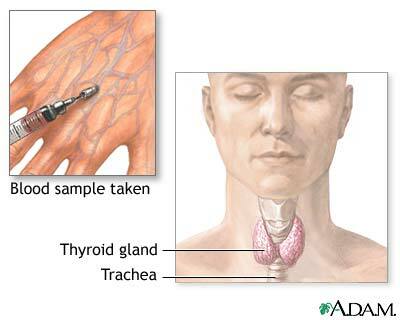 Thyroid function tests are common tests used to evaluate thyroid function. Reviewed By: Nikheel S. Kolatkar, MD, Clinical and Research Fellow, Division of Endocrinology, Diabetes, and Hypertension, Brigham and Women's Hospital, Harvard Medical School, Boston, MA. Review provided by VeriMed Healthcare Network.